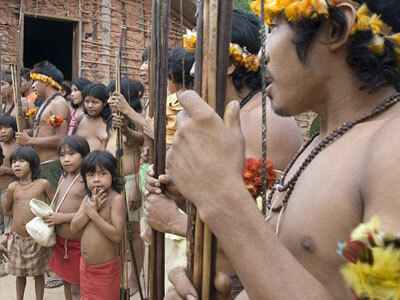 Spanish ‘Second Conquest’ backfiring in Latin America? 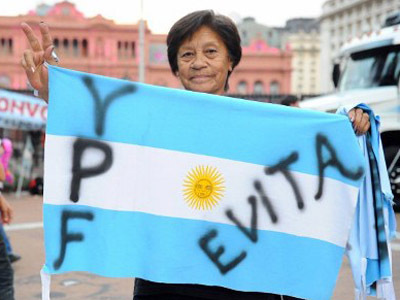 Bolivia has announced the seizure of a Spanish energy company, hot on the heels of Argentina’s expropriation of YPF. The move has drawn fury in Spain, raising fears of a growing populist movement that would oust its economic dominance in the region. Following President Morales’ decision, the vice-president of the Spanish Confederation of Employers' Organizations branded it a “mockery” of Spanish interests in the region. Arturo Fernandez called on the government to impose “drastic measures” instead of repeating platitudes about brotherly love and harmony. The US also voiced concerns over the move, with State Department spokesperson Mark Toner saying "these actions against foreign investors really dampen the investment climate in Bolivia, in Argentina, in wherever." 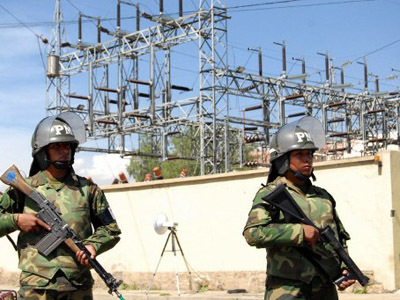 Bolivia’s President Evo Morales would beg to differ, given that his primary reason for the repatriation was that the company, Red Electrica, had not invested enough money in the Bolivian economy since its privatization. Red Electrica invested $81million since 1997, marginally less than its predecessor. “Today, as a just homage to workers and the Bolivian people that have fought for the recuperation of natural resources and basic services, we nationalize our electricity supplier,” said Morales. Prior to this, on April 14, Argentine President Cristina Fernandez de Kirchner called for the nationalization of Spanish-owned oil company YPF, expropriating 51 per cent owned by Spanish firm Repsol. Spain has appealed to European leaders to strike back at Argentina with sanctions for its refusal to pay the reparations demanded by Repsol following the takeover. However, some experts argue that Repsol’s rampant exploitation of the country’s resources over the past two decades mean it has not got a leg to stand on. 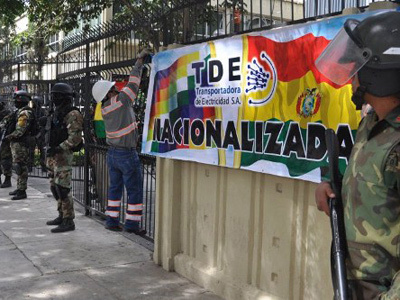 In spite of the latest expatriations of privatized companies in Bolivia and Argentina, the rest of the Latin American nations have yet to jump on the populist bandwagon set down by Venezuelan President Chavez’s government in 1998. However, Marco Enríquez-Ominami, leader of Chile’s Progressive Party, praised both Bolivia and Argentina on Wednesday. He called on the Chilean government to re-evaluate its policy on the privatization of companies that own the country’s natural resources. “Spain is a terrible administrator and has treated the companies it has acquired in Latin America abysmally,” stressed Salbuchi. In a process that came to be known as the “Second Conquest”, from 1990 onwards Spanish companies like Repsol, Endesa, Telefonica and Santander have invested more than $20,000 million in Latin America, buying up all kinds of companies. A large portion of these investments focused on natural resources and basic services, as well as private banks. 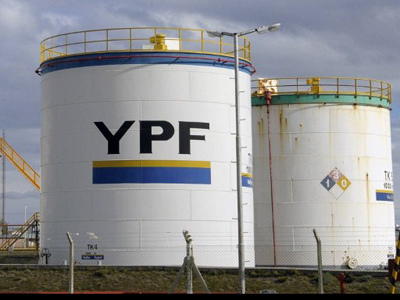 YPF: To privatize or to nationalize… That is the Question!